Carts and Trucks allow for quick and easy transport of inventory or stock shipments by warehouse employees. 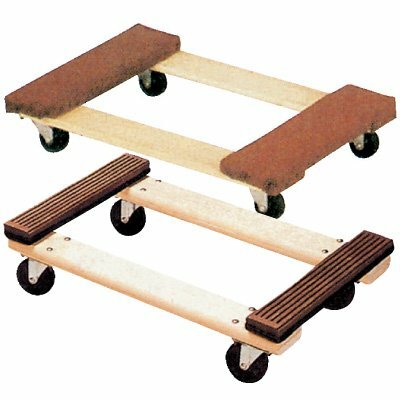 Platform Trolleys and Plastic Trolleys push easily on caster wheels and are intended for industrial use. Work Height Platform Carts and Hydraulic Elevating Carts help to reduce the strains of lifting and bending. Rubbermaid ® trade carts easily transport and organize tools and equipment. Stock trucks have a triple-leg design which alleviates fatigue and lessens stress. The combined mobility of a cart with the versatility of a step ladder! Add a rail kit for your Akro-Mils® ProCart™ work center. Aluminum pallet dollies transport loads with ease. Perfect for handling sheets of paneling, plywood, doors and more! 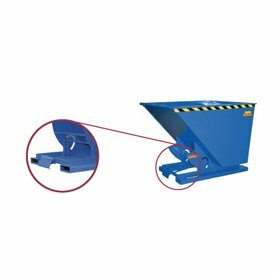 Hydraulic elevating carts minimize bending and lifting with hydraulics. Panel cart and platform truck all in one! Carts and Trucks enable the workers in your facility to transport all types of tools and equipment. Carts and Trucks help reduce the strain of carrying heavy items across the manufacturing or warehouse floor. 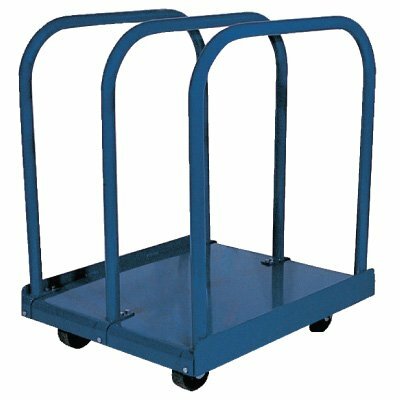 Seton has an assortment of carts and hand trucks for your facility, including the following: Curb Ramps, Aluminum Treadplate Platform Trucks, Polyethylene Dollies, Quickslot Security Units, Portable Steel Hoppers and others.